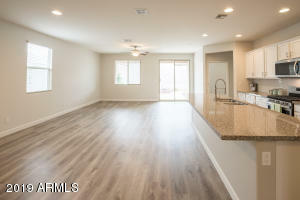 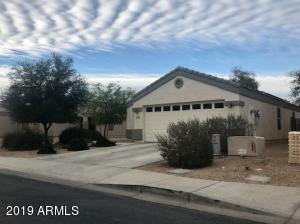 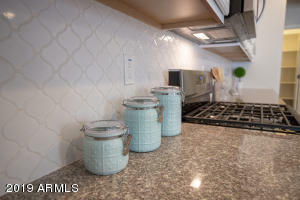 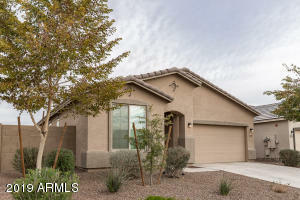 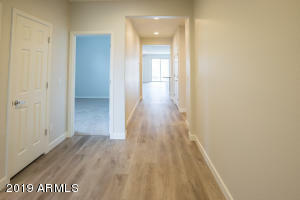 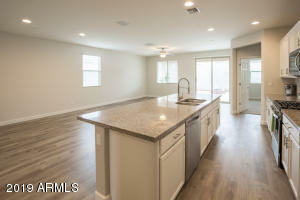 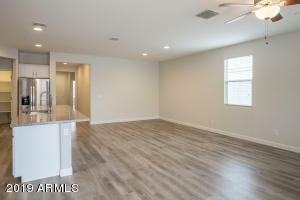 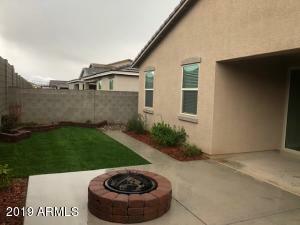 This newly REMODELED home has over $20k in new upgrades and is MOVE in ready! 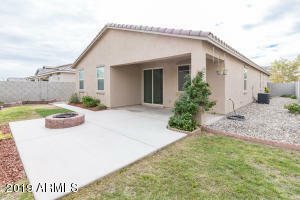 Beautiful split floor plan 3 bedroom & a den, 2 bath home! 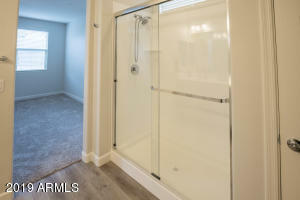 All new flooring w/ plush carpet in the bedrooms & WATERPROOF wood look plank in all the right areas. 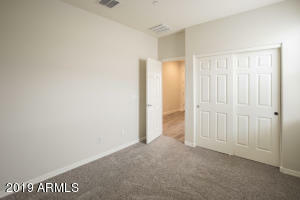 Whole interior has been repainted & stylish two-tone paint in all the right areas. 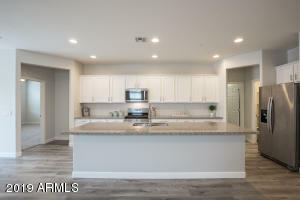 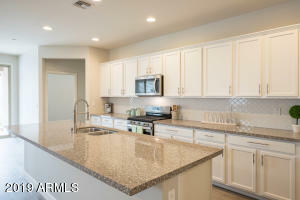 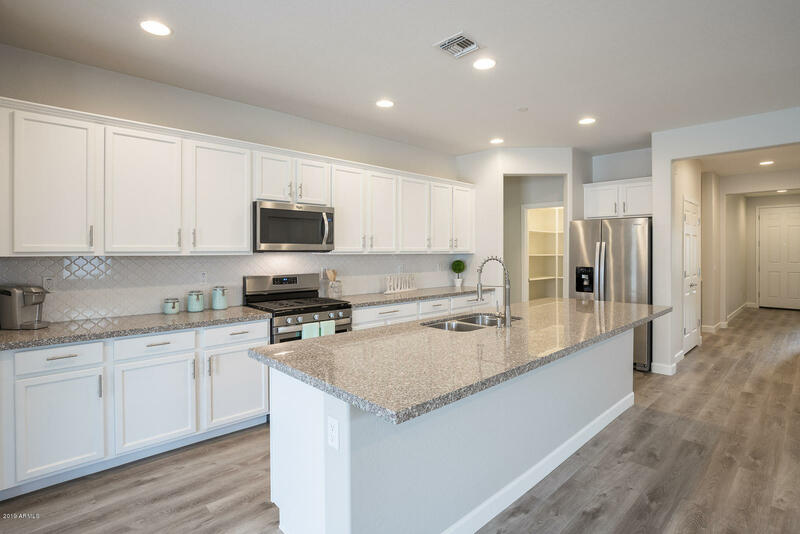 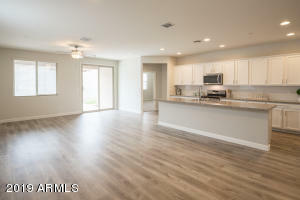 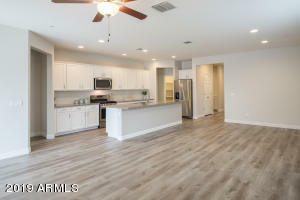 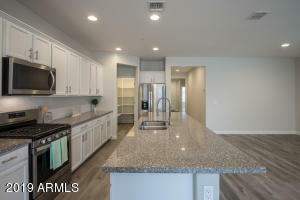 Spacious gourmet kitchen offers upgraded stainless steel appliances, a huge island, tons of newly UPGRADED cabinetry, beautifully added backsplash & Walk-in pantry. 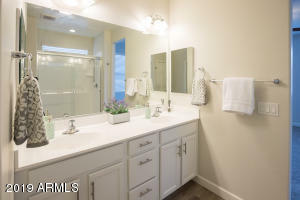 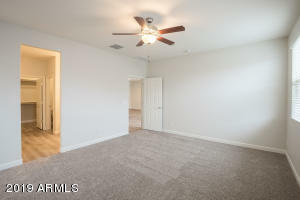 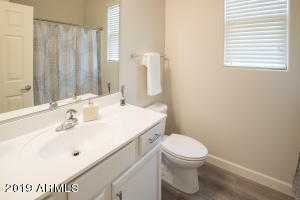 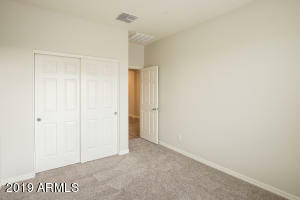 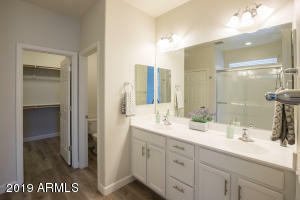 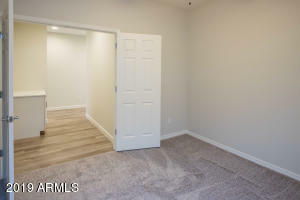 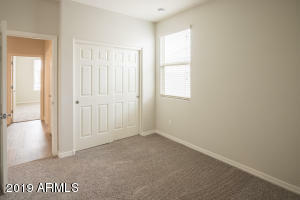 Master suite is large w/ double sinks, large shower, and big walk-in closet. 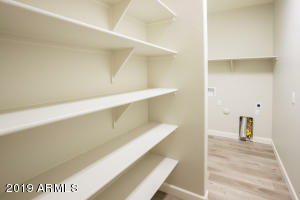 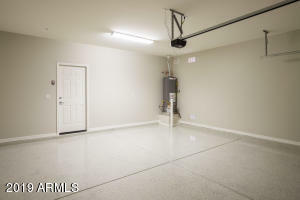 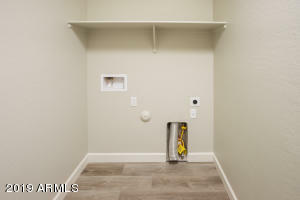 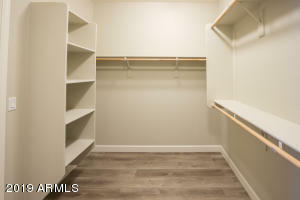 Great size laundry room separate from garage entry has a lot of shelving. 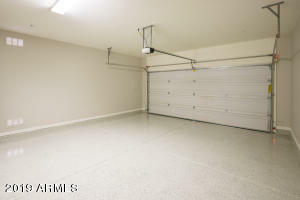 Garage has new epoxy flooring. 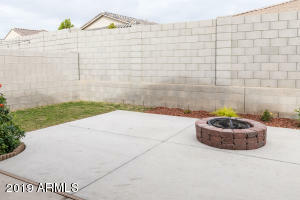 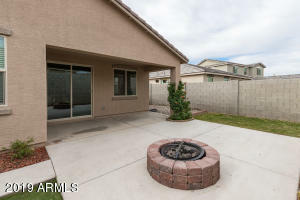 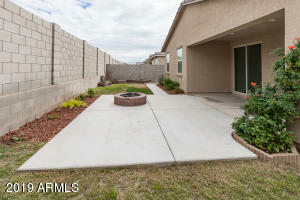 Backyard offers a covered patio w/ bbq pit & lush greenery. 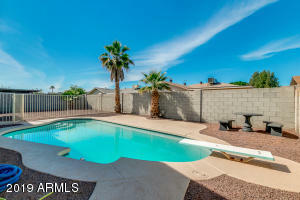 This is a newer community & offers a pool, clubhouse, & fitness center. 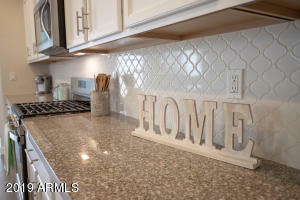 Head West on Mc Dowell rd to 212th Ave and turn right. 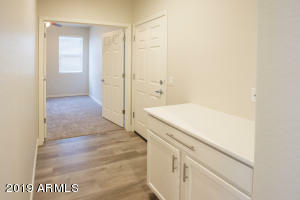 Take your first right on 212th Dr and follow the curve around to Berkeley Rd and turn left. 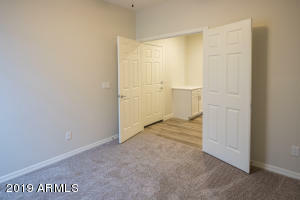 House is on the right.